Arlene Gibson, age 77, of Rosenberg, Texas, passed away on Sunday, April 16, 2017, at her son’s home in Richmond, Texas. Funeral Services will be held at 2:00 P.M., Friday, April 21st at Higby-McQuiston Mortuary. Rev. Karla Sheffy will officiate. Interment will be in the Aurora Cemetery. Visitation will be from 5 to 7 P.M. Thursday at Higby-McQuiston Mortuary in Aurora. Memorials may be made to the SPCA. Higby-McQuiston Mortuary in Aurora is in charge of arrangements. Condolences may be e-mailed to the family through the mortuary website at www.higbymortuary.com. Arlene Elizabeth Gibson, the daughter of Ralph and Edna (Hamburger) Read, was born in Giltner, Nebraska, on July 26, 1939. As a small girl she came to the vicinity of Aurora. 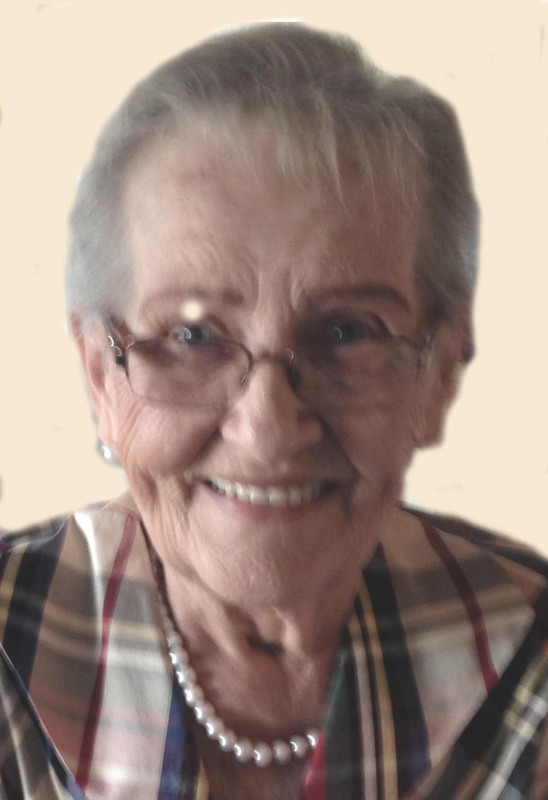 She received her education in the rural school near her parent’s home and then attended the Aurora High School where she graduated with the class of 1956. On June 7, 1959, she was united in marriage to Leon Gibson, Sr. and moved to Kansas City, Missouri where she worked at the Western Auto home office until she moved to Texas in 1980. She worked for the Richmond State School and Meyer Elementary School until her retirement. Arlene was an avid supporter of the SPCA where she adopted several of her cherished pets. She also enjoyed working with children and senior citizens throughout her life. Arlene was preceded in death by her parents, Ralph and Edna Read, Sr. husband, Leon Gibson, Sr., brothers, Ralph “Bub” Read, Jr. and Merle Read and son, Leon Gibson, Jr.